Will my product sell in Japan? Expanding your reach by selling on Amazon Japan is a no-brainer. However, Japanese tax regulations and laws can be a bit of a minefield. Finding the information you need as a foreign overseas seller is extremely difficult. Confusion over Japanese tax laws is one of the major stumbling blocks (along with understanding the language) for overseas sellers on Amazon Japan. We’ve dug deep and gathered all the information we could find to help you out. Let me begin by saying that I am not a legal tax representative or Japanese tax agent. All information presented here is based off extensive research and contacts with advisors and government organisations that have particular expertise in selling in Japan (1-7). NOTE: We are experts in selling on Amazon and specialise in managing Amazon Japan listings. We are not tax experts; we leave this to the tax professionals. What experience do we have? We (Rising Sun Commerce) have imported goods into Japan using sea freight, submitted all necessary paperwork and paid all taxes and duties to get these goods through Japanese customs. We have delivered goods to Amazon warehouses in Japan and sold them via FBA (Fulfillment by Amazon) (read our case study here). We have also sold as Merchant Fulfilled and shipped individual products from the UK to Japan via traditional methods (i.e. using the Post Office). There are two main tax areas to consider when shipping and selling in Japan. One is when you import goods in to Japan and the other is when you sell your goods in Japan. We’ll start with the former. Your freight company will be able to help you out with all of these documents. A full list of requirements for importing into Japan can be found here (8). You also need to pay import taxes and duty (plus in some cases other internal taxes ). Consumption Tax must be paid when your goods pass through customs in Japan, unless their value us under 10,000 Yen (approximately £70 or $90 at July 2017 exchange rates). At the time of writing (July 2017) it is set at 8%, although is it due to increase to 10%. Again, this is something your shipping company can normally handle for you; otherwise you can appoint an agent to pay the Consumption Tax and submit the necessary paperwork. 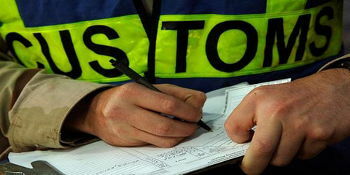 For your goods to pass through customs you also need to pay import duty. This is worked out as a % of the customs value of your goods. It can range from 0% to 30%, but as standard it is normally around 5%. Below is a simplified tariff schedule taken from the Japan Customs website (10). Again, your shipping company can normally arrange the import duty to be paid, but they will need to know the correct category for your product in order to pay the correct duty costs. For this a 9 or 10 digit code Tariff Code or HS Duty Code is used. Alternatively, you can designate a proxy (attorney) / agent to the Director-General of Customs to arrange all the customs payments for you. 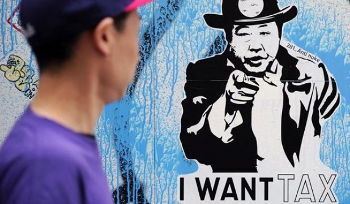 The most confusion when it comes to taxes in Japan is that of sales tax. This is especially true for foreign sellers who have a company overseas but store their products in Japan (Point of Sale in Japan) and sell to Japanese people, as you do when you use FBA in Japan. The confusion lies in whether or not you need to register / file for Japanese Consumption Tax (similar to VAT in the UK ), which would mean you would need to add 8% on to your sale price (i.e. you customers would pay 8% more). You then pay this extra 8% to the Japanese government (along with filing all the necessary paperwork). This would of course require a qualified professional or organisation to do this on your behalf. Do Amazon Japan sellers pay Consumption Tax on sales? If sales are below 10 Million Yen (approximately £68,000 or $88,000 at July 2017 exchange rates) then you do not need register for Consumption Tax in Japan. I.E. You do not need to worry about paying additional taxes and can focus on just making sales. Once you reach the 10 Million Yen level you will need to seek professional tax advice (5). 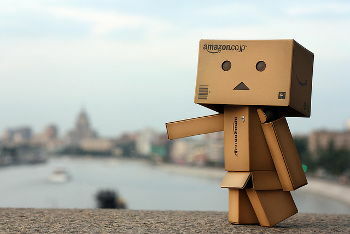 What if you self-fulfill your Amazon orders to Japan? If you sell on Amazon Japan but post your orders directly from another country (Merchant Fulfilment on Amazon Japan) then you do not need to worry about consumption taxes (both on imports or on sales) or import duties (4). See the process of posting something to Japan from the UK here. Any products under 10,000 Yen (approximately £70 or $90 at July 2017 exchange rates) requires no customs tax to be paid. Any more than this then the receiver of the delivery (i.e. 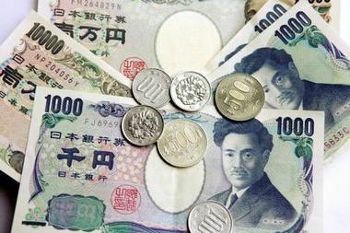 the customer in Japan) will be asked to pay necessary taxes (12). Taxes are confusing at the best of times, never mind when you are selling in a foreign country where you cannot understand the language and have no experience in sales. In this article, we have covered the important aspects when it comes to overseas sellers on Amazon Japan. We are not tax agents or legal advisers; however we have contacted experts in this field and researched extensively on the topic. To the best of our knowledge the information provided is accurate at the time of writing (July 2017); however, if you are ever in doubt please check with tax professionals in Japan or an Amazon Seller Tax specialist like simplyvat.com. If using FBA and you sales are over 10 Million Yen you need to register for Consumption Tax, add this to your sale price, and file all necessary tax returns if you have an office in Japan. We wrote this guide to help you better understand selling on Amazon Japan. With this information, you can make an informed, intelligent decision as to whether selling on Amazon Japan might be a good fit for you. Whether you've got 1 or 1,000 products, this guide will help you understand more about selling on Amazon Japan. Even if you’re not ready to start yet, this is an unmissable reference. 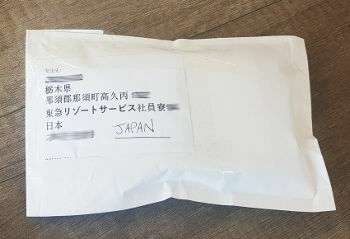 Why selling on Amazon Japan is a fantastic opportunity. 5 Misconceptions about Selling on Amazon Japan. How to avoid translation mistakes. Guidance on getting Brand Registered. 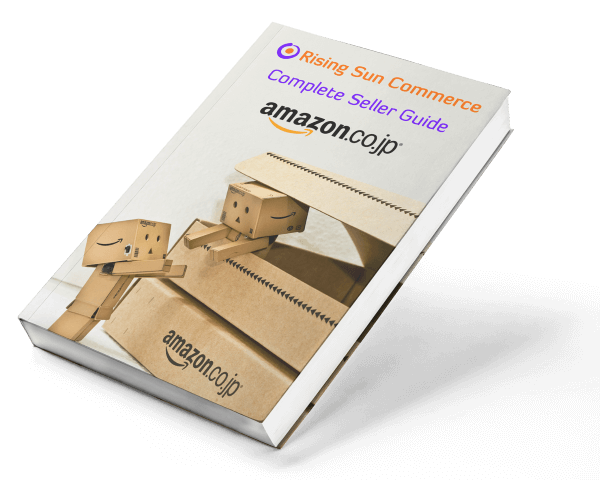 We wrote this guide to help you better understand selling on Amazon Japan. With this information, you can make an informed, intelligent decision as to whether selling on Amazon Japan might be a good fit for you too. Your guide is on it's way to you! We HATE spam and promise to never pass on your address to anyone else. EVER.